After years of silence, the Armed Forces Weekend Committee (AFWC) is bringing back the Connersville Armed Forces Parade - - our tribute to the strength and spirit of this country. We are giving a "Welcome Home" to the Vietnam Veterans that is way overdue. We are celebrating our heritage, our freedom and the sacrifices of so many. 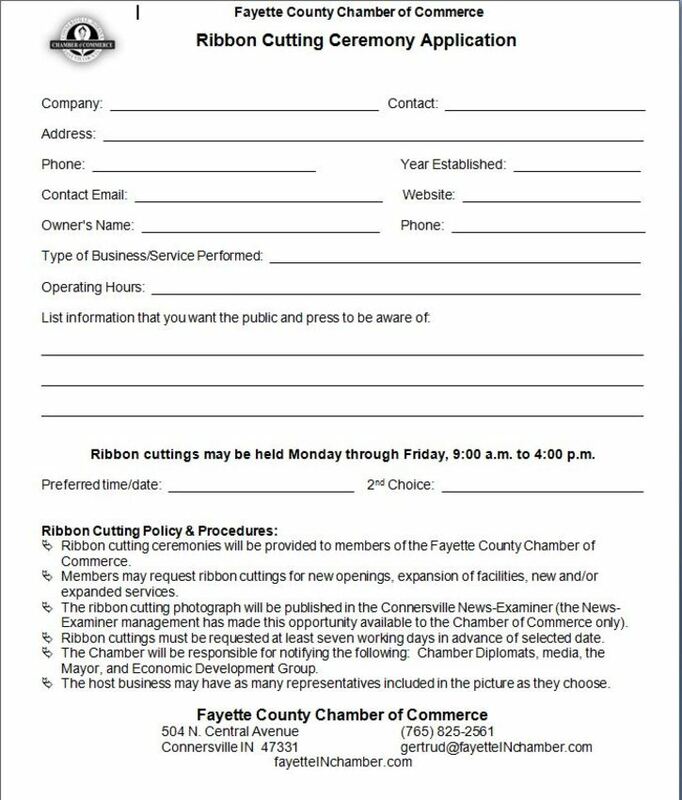 This event is a joint celebration with the Fayette County Bicentennial Committee during their weekend long Festival (May 16-19) in celebration of Fayette County's 200th Birthday! Go to their Facebook page at: Fayette County Bicentennial - Indiana, for up to date information and schedule of the weekend's events. Enjoy the parade, food, music and displays in Roberts Park and the thrill of Geocashing. Something for the whole family. Enjoy the parade and give the Veterans of the Vietnam War the welcome home the deserve. After the parade, come to Roberts Park, enjoy the food (vendor booths will sell food), music and fellowship with members of the American Military. If you have an entry in the parade, a display or need information, call: 765-265-7109 or email fayetteforward21@gmail.com for more information. Free; spread the word. Tell your friends and family to come celebrate with us. Bring your flags and wave them high!